View cart “39 Easy Reading Song Arrangements (Volume 3)” has been added to your cart. 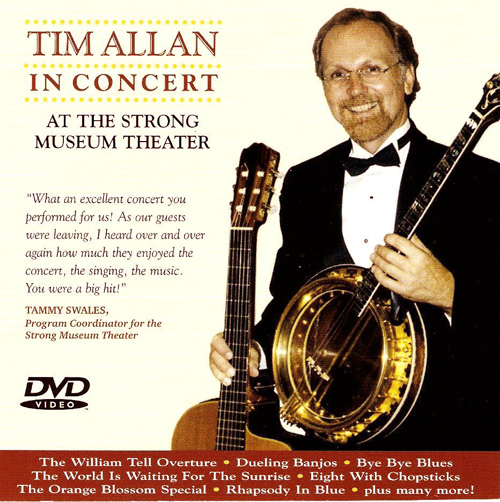 Tim Allan plays slow, clear versions of these 39 songs on solo Tenor Banjo. You can watch the video of each song and follow along with the chord-diagrammed music found in the book, to help you more easily learn the songs. This DVD is best used with the companion book.